Toronto, Ontario (October 11, 2018) – Blood clots, also known by the medical term Thrombosis, are responsible for one-in-four deaths in Canada each year. Yet, according to the results of the #KNOWTHROMBOSIS Survey, commissioned by Thrombosis Canada*, the majority of Canadians are not aware of the highest risks for the development of blood clots, and are not aware that blood clots can be prevented. #KNOWTHROMBOSIS is a global campaign to mark Thrombosis Month and World Thrombosis Day, October 13, 2018, and to educate people about the risk factors and warning signs of blood clots. “The results of #KNOWTHROMBOSIS show a worrisome lack of knowledge about blood clots – the underlying cause of the top three cardiovascular killers in Canada, including heart attack, stroke and venous thromboembolism,” said Dr. James Douketis, President, Thrombosis Canada, and Director of Vascular Medicine, Staff Physician in Vascular Medicine and General Internal Medicine at St. Joseph’s Healthcare Hamilton. “Although 86 per cent of Canadians agree that blood clots can cause death, the public is not aware of risk factors and is not able to properly recognize when blood clots may be developing. Increased awareness of blood clots is needed in an effort to improve the prevention and treatment of this disease and, ultimately, to save lives,” added Dr. Douketis. Venous thromboembolism (also known as VTE or vein blood clots) occurs when a deep vein thrombosis (DVT) in the leg travels to the lungs becoming a potentially deadly pulmonary embolism (PE). VTE is a significant public health problem, affecting about 100,000 Canadians and causing 10,000 deaths each year. Annually, VTE causes more deaths in Canada than breast cancer, HIV and motor vehicle accidents combined. Although many vein blood clots are preventable, the #KNOWTHROMBOSIS Survey found that 60 per cent of Canadians say blood clots can’t be prevented or are unsure if blood clots can be prevented. 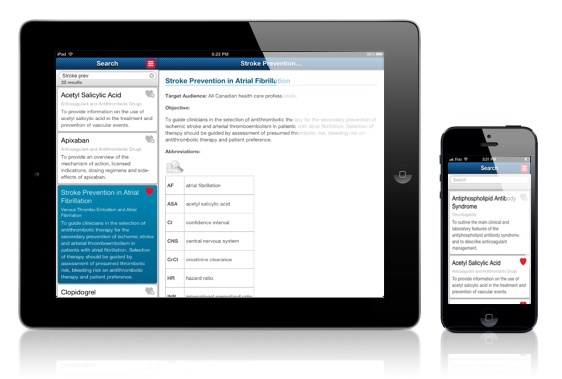 In addition, when asked about multiple risk factors for blood clots, the majority of Canadians identify the weakest risk factors such as not moving for long periods (54 per cent) and a family history of blood clots (50 per cent), but are less likely to identify the three greatest risk factors, including surgery (30 per cent), cancer (13 per cent) and hospitalization (17 per cent). 56 per cent of Canadians recognize that a blood clot in the leg, left untreated, could travel to the lungs; this is significantly lower in Quebec where 51 per cent are unaware that a clot in the leg could travel to the lungs. The warning signs of a DVT in the leg may include: pain, tenderness, swelling, warmth and redness. The warning signs of PE may include: unexplained shortness of breath, rapid breathing, chest pain (may be worse with deep breathing), rapid heart rate, and light-headedness or passing out. For more information on blood clots, visit www.thrombosiscanada.ca. Patients are also encouraged to share their personal experiences at #KNOWTHROMBOSIS. 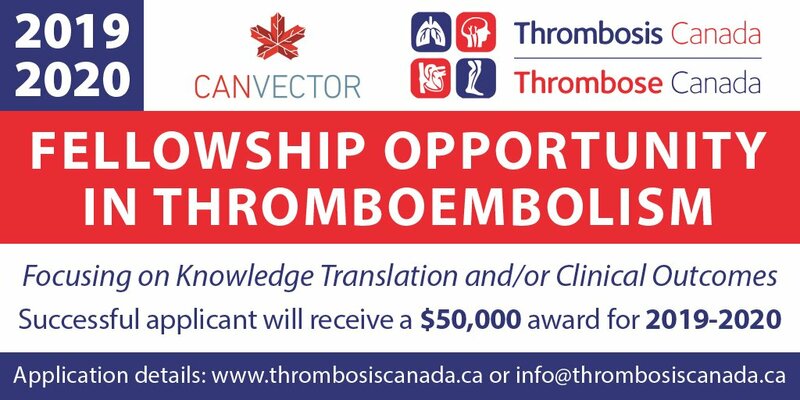 *The #KNOWTHROMBOSIS online survey of 1,008 adults was conducted across Canada by Environics Research from September 19-23, 2018. A poll of comparable sample size conducted with a probability sample would yield a margin of error of +/-3.10%, 19 times out of 20. 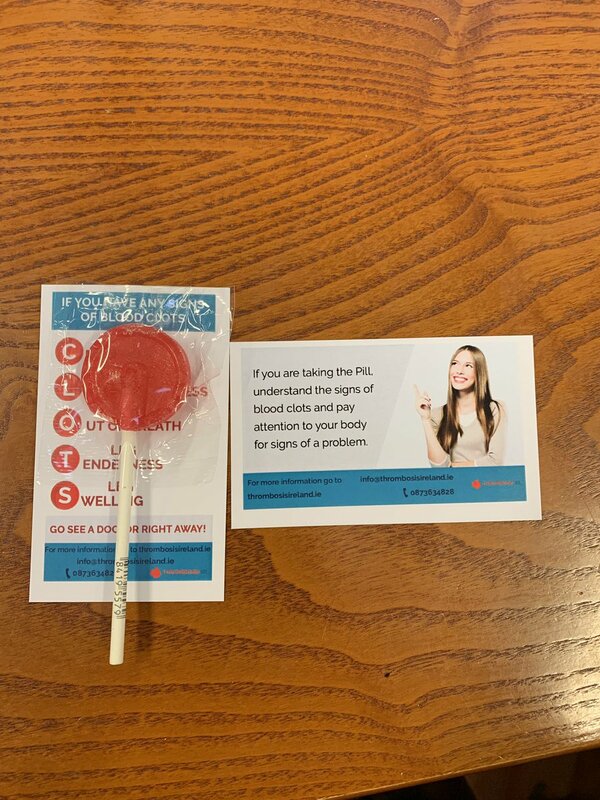 Thrombosis Canada acknowledges Leo Pharma, Pfizer Injectables and Sanofi Canada for their support of this awareness campaign.